The winner of this year’s DAME (Design Award METS) award at METS (Marine Equipment Trade Show) in Amsterdam in the category of life-saving and safety equipment is the MOB lamp by the English manufacturer Exposure Marine. The flashlight can be used as a regular hand torch lamp (or flashlight) with the range of 180 m. It is also equipped with a strobe light. It automatically activates in contact with water, while the range of the strobe light is up to 5 NM. The MOB (man overboard) light floats on water. The basic idea behind this concept is that the lamp can be thrown overboard to a person who fell into the water. This would shorten the time necessary to find and rescue that person. The DAME jury reported that this LED torch is beautifully designed and engineered, with several useful functions. It has a robust body and a variable output when used in hand. It can be charged via a USB cable. It is equipped wit a grab-activating sensor, which means that it will be active only if picked up and thrown. 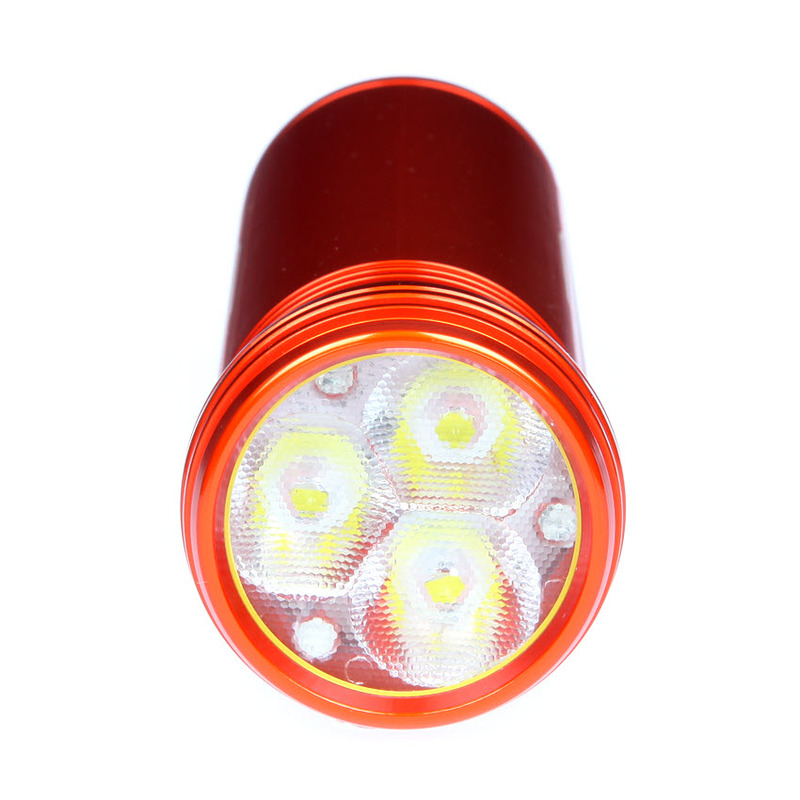 The IPX8 certificate guarantees that the MOB light is fully waterproof to up to 5 m of depth. 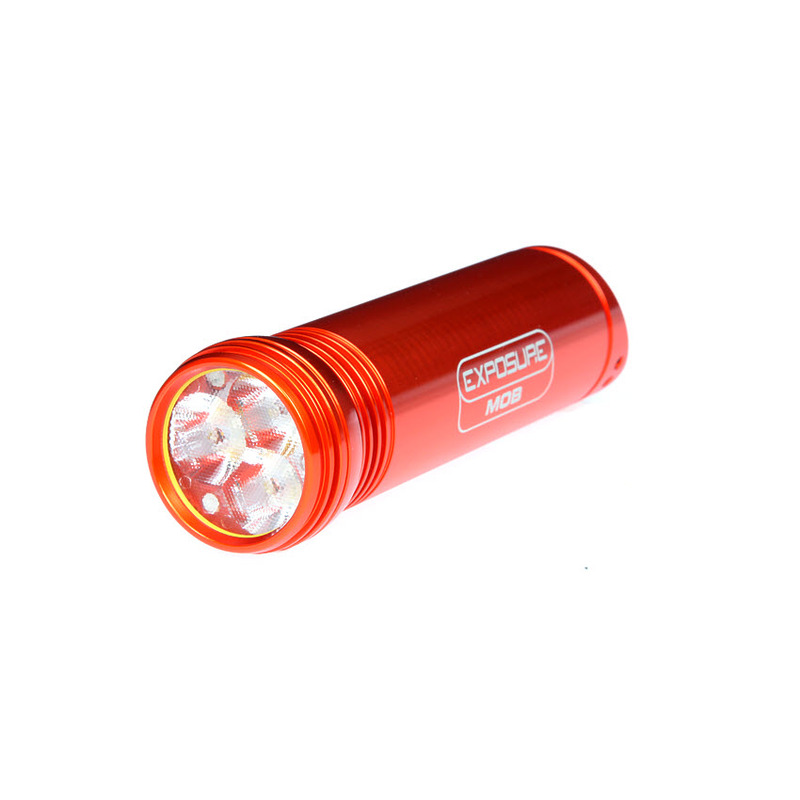 The flashlight works in 3 power modes and 2 operation programs, releasing 1300 lumens and spreading the flash to a distance of 177 m. The power conservation is provided by smart activation sensors and gauges that inform about the remaining power and strobe runtime. At first sight, one would say that this is just another fancy torch, but Exposure Marine’s MOB light can really save your life. I do not think you would invest a couple of hundreds of UK pounds on an ordinary torch… Finally, this company is the official supplier of several of the finest sailing crews, such as Abu Dhabi Ocean Racing, SCA Ocean Racing or Alex Thomson Racing – all known for setting off to the most extreme and long-legged sailing missions.